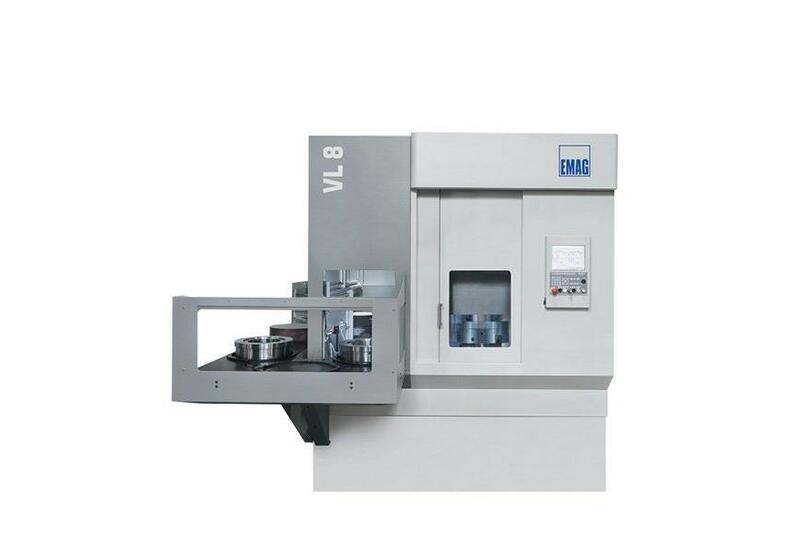 The VL 8 vertical pick-up turning machine combines all the advantages of the VL series on one machine specially designed for the handling of large components. 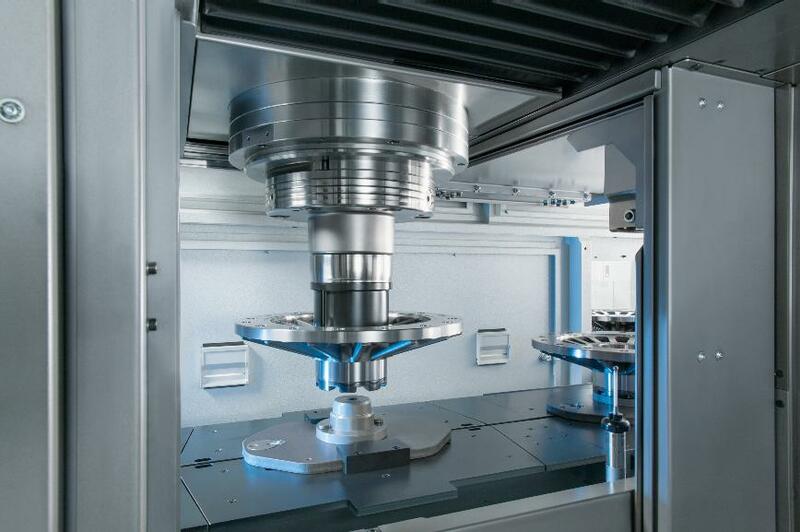 A number of different cnc turning and milling operations are carried out within the framework of a single closed-loop production process. 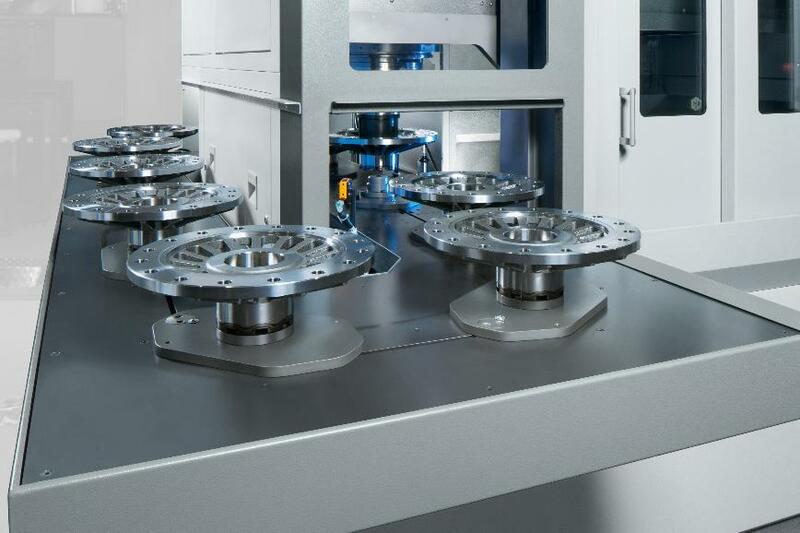 Integrated automation provides the required speed and a vertical layout ensures a high degree of process integrity as chip flow causes no problem. The cornerstone of the VL 8 turning machine is a machine base of MINERALIT® polymer concrete that guarantees a vibration resistant process, providing for excellent tool life and outstanding machining quality. 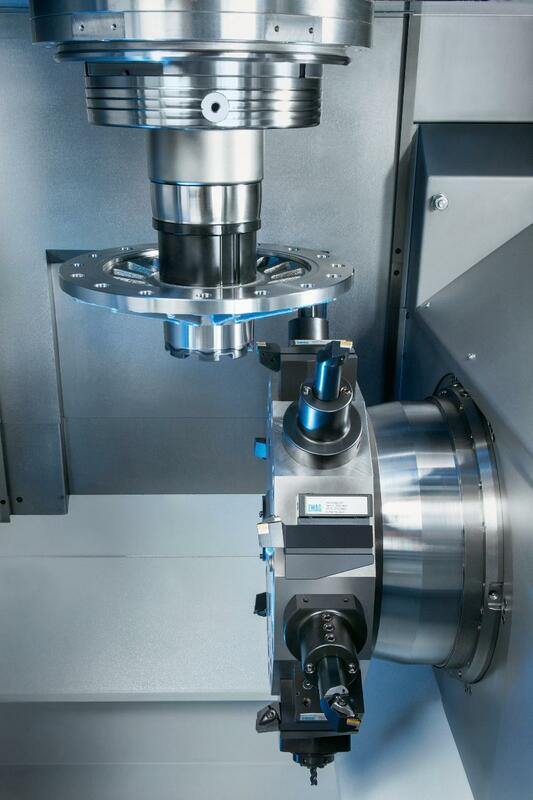 With a chuck diameter of 500 mm, the pick-up spindle accepts workpieces with a diameter up to 400 mm.